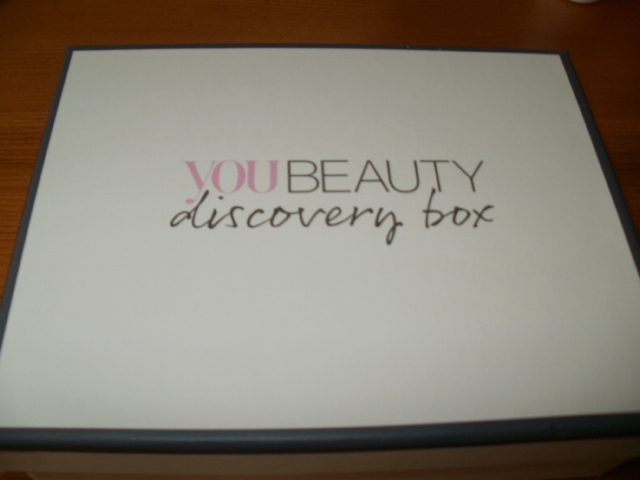 It’s that time of the month again….But in a good way lol, when we all receive our You Beauty Discovery boxes and i gotta say i am delighted with my choices as i have tried them both and they are pretty spot on for this time of year! First up is Rituals Hammam Delight Shower Foam with Fresh Eucalyptus & Rosemary, i really like this sort of menthol scent to clear the head and mind and rosemary to improve concentration so it kind of either sets you up for the day or revives you in the evening! I like the whole ethos of Rituals and this shower foam is skin softening but they are still using Sodium Laurel Sulphate in their products … sort it out Rituals because the stories behind the products and what they do is fantastic!! 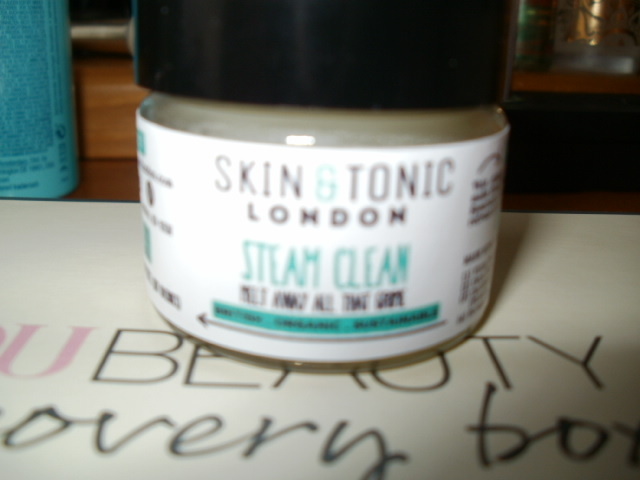 Next up is a beautiful little pot of Skin and Tonic Steam Clean, its certified organic and it is just fabulous! It smells incredible as soon as you open the jar and the first aroma that hits you is fresh chopped peppermint, then eucalyptus, i then thought nettles but its thistle (close enough) but all the pure plant extracts are there and wonderful for your skin! It massages and warms to the skin really well and the wonderful organic oils are released as it warms up and you put your hot cloth over it. It left my face lovely and matt but very soft and pores looked and felt refined, this product is really addictive, i cannot stop sniffing it! I am a massive fan of organic products for my skin and the purer the better and this product does it for me :-). 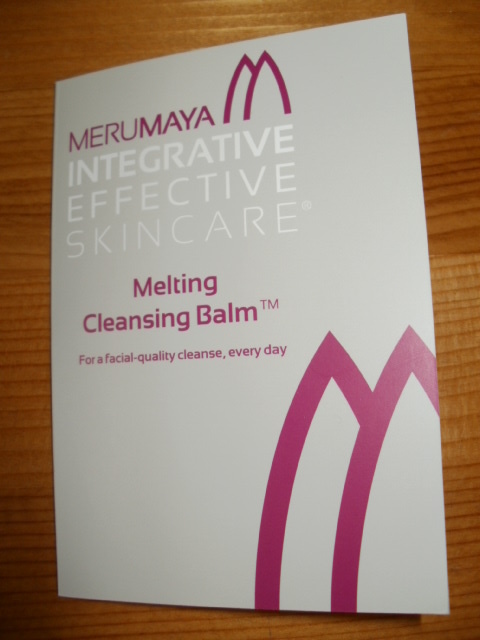 Merumaya Melting Cleansing Balm has to be the most amazing product for taking off every last trace of makeup very comparable to Eve Lom Iconic cleanser but without the price tag (its £14.50 for 100ml). This is the cleanser i go for everytime when i want to get all the gunk off my face and it leaves my skin soft, clean and mattified. 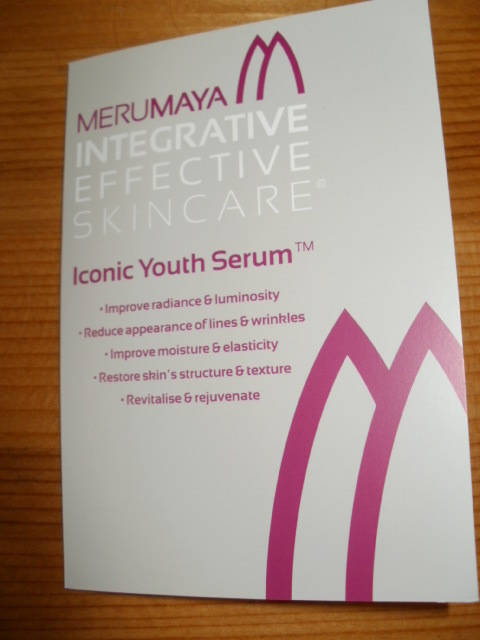 Merumaya Iconic Youth Serum is another fabulous serum for winter, its like an environmental shield against the harsh winter and the hot and cold extremes our skin faces, it is a very potent mix of Hyaluronic Acid, Omega’s 3,6 and 9, Echium Oil, Mangosteen to name but a few ingredients. Very little is needed and it just glides over your skin leaving it smooth, hydrated, glowing and protected. Last but not least is the Baobab powder this is a product i take most days along with some other supplements to help keep me healthy (well as well as i can me with my health issues). 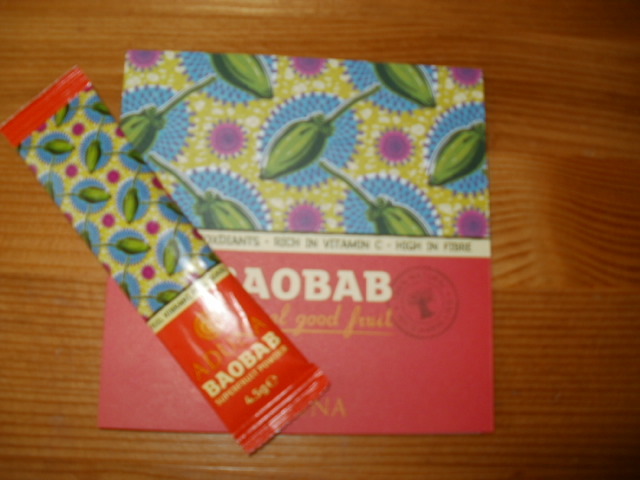 Baobab is rich in Vitamin C, Antioxidants, its high in fibre too and the Baobab tree is known as the tree of life for its longevity and for its many uses, it is meant to help give you an energy boost when flagging so i need plenty of it lol. Also in the box is a code for £50 off code for a Magnitone Pulsar which is a pretty hefty discount from £129.99 down to £79.99! It would make a lovely christmas gift from you to you hehe 😀 or for a loved one, nothing like giving the gift of good skin (well i think so)! 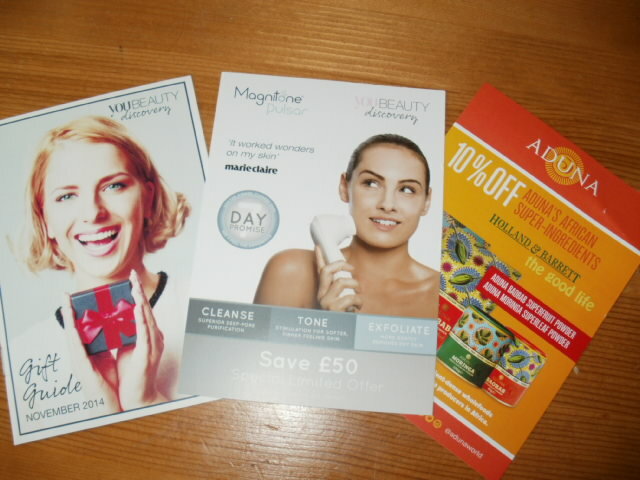 As always there is a booklet of discount’s off the products in the box … all things considered, once again for me this is a pretty fantastic valued box at £6.95 delivered and if you use the Magnitone voucher then its for peanuts really…. I hope you enjoy your box as much as i have loved mine! This entry was posted in Beauty, Health and Beauty, Organic, Vegan and tagged Baobab Powder, Magnitone Pulsar, Merumaya Iconic Youth Serum, Merumaya Melting Cleansing Balm, Monthly Box, Rituals Hammam Delight, Skin & Tonic London, Steam Clean, Value for money, You Beauty Discovery, You Magazine on November 6, 2014 by the40somethingbeautyblogger. That IS a hefty discount – such a handy code to have! I love the sound of this box, it’s amazing value for money. Can’t beat if for under £7 delivered! Seems great value for money. Do you have to subscribe for a set amount of time?